Imagine ordinary people across Canada being as passionate about drama as they are about hockey. It can happen if we set up 180 small teams of professional movie makers to be community artists in residence across Canada. Each team will mobilize and work with their home communities to create dramatic features or series that involve ordinary citizens in the process – much the same way hockey is coached and nurtured. When community projects are completed, they would go to regional competitions, then to national and the top ten would receive world marketing budgets. 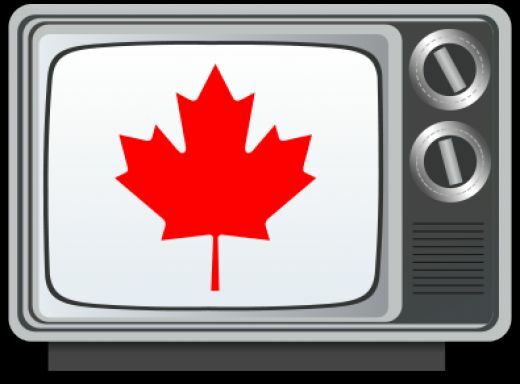 Ordinary Canadians will tune in – or log on – to Canadian drama in numbers that will astound industry experts. A democratic revolution in Canadian cinema will blast a wave of participatory creativity around the world.